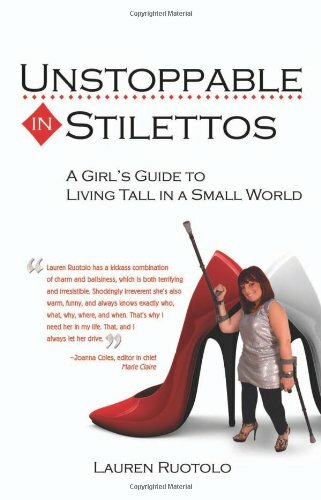 Lauren is designed with an Unstoppable Spirit to Love Life & Herself! Professionally, I am an innovative marketing leader with an extensive background in managing household brands and launching new brands, across the publishing, television, and music industries. Personally, I am published author, speaker and an advocate for women and the disabled. By living large and in style, I seek to inspire others to plow through obstacles to become their best selves. 16 years of professional experience in marketing and promotions, spanning the Entertainment, Publishing and Healthcare industries.